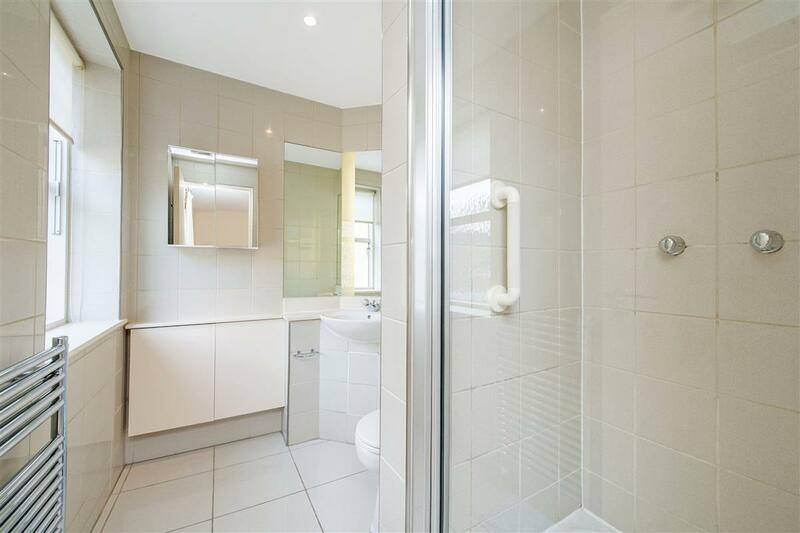 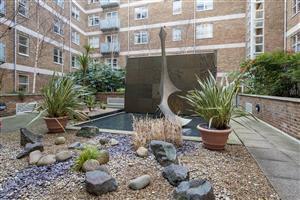 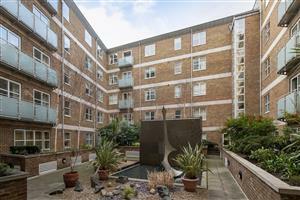 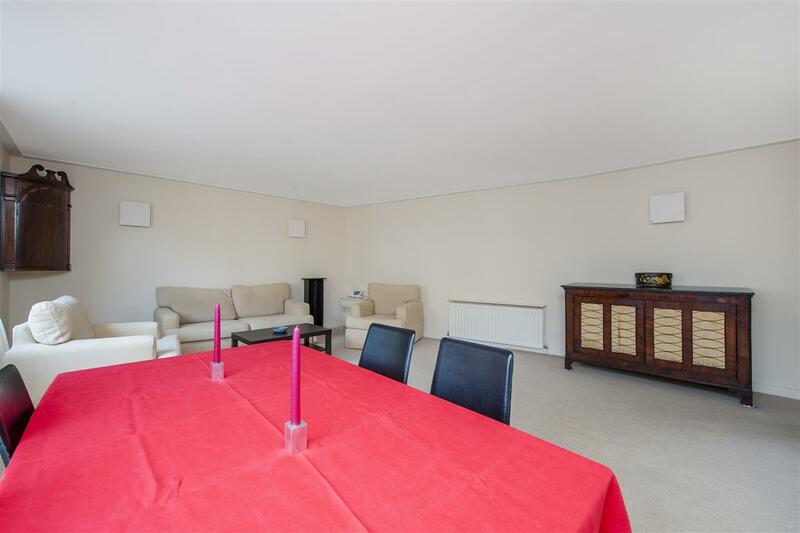 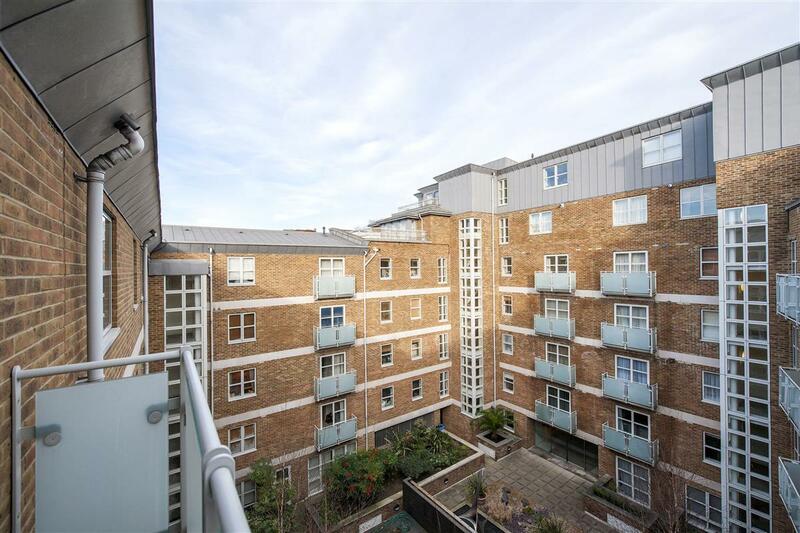 A large (circa 1044 sq ft) two double bedroom apartment on the 4th floor of this popular modern block with a live-in porter, gym and secure underground parking. 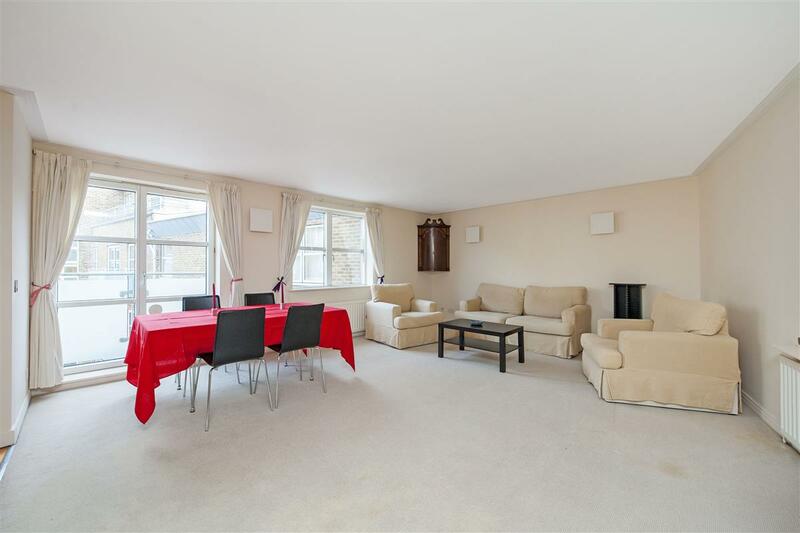 Offering good living space throughout, both double bedrooms are a good size and are served by two bathrooms (one en-suite), and there is a large semi open-plan kitchen/reception room. 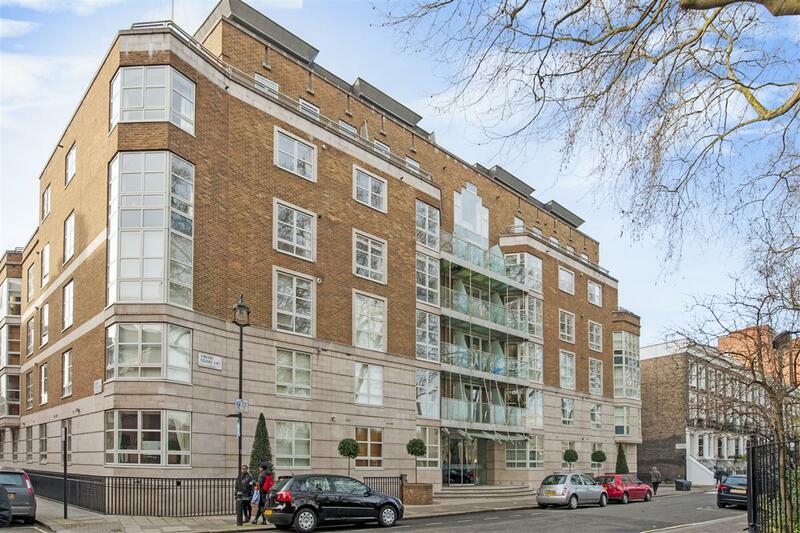 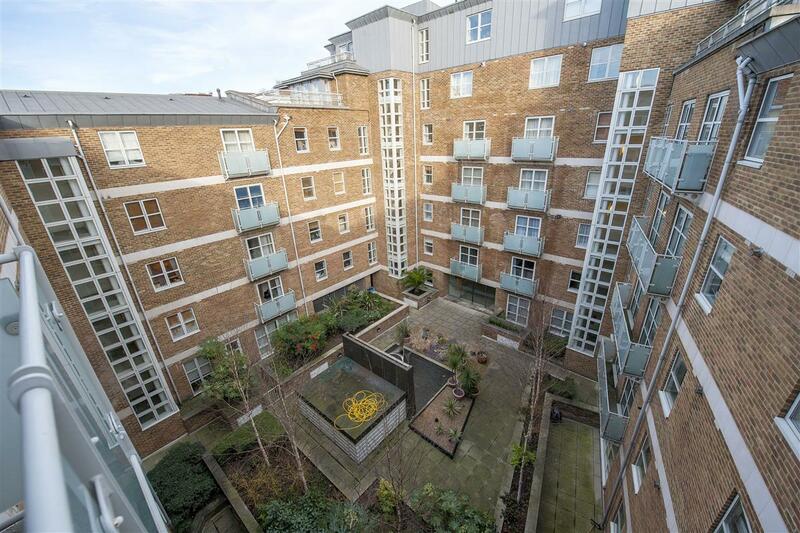 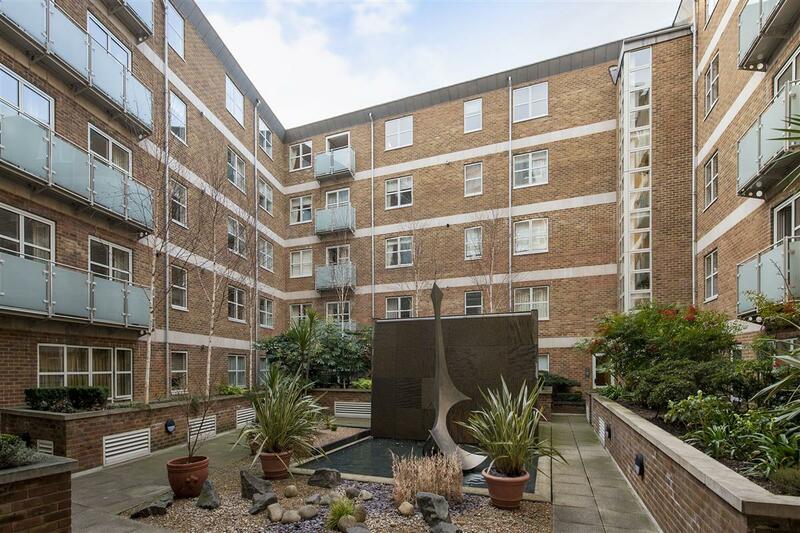 The Atrium is situated on the highly sought-after Vincent Square and is therefore well-located to benefit from the shopping and transport facilities of both Pimlico and Victoria. 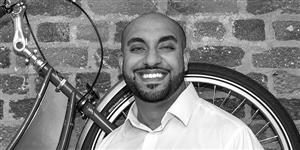 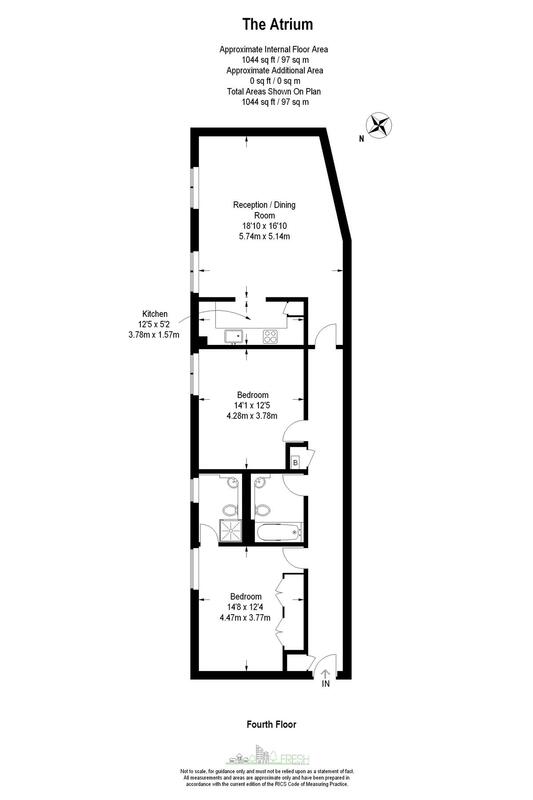 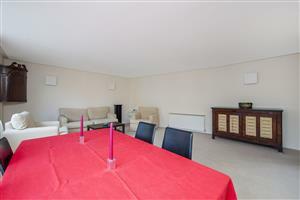 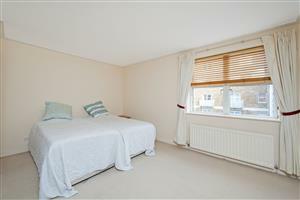 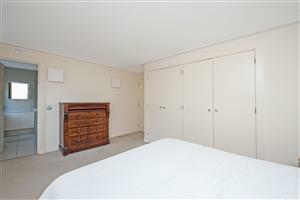 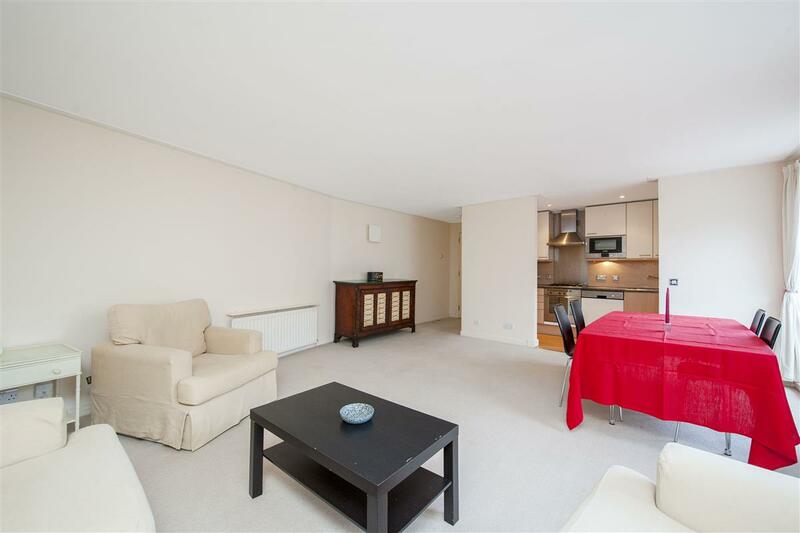 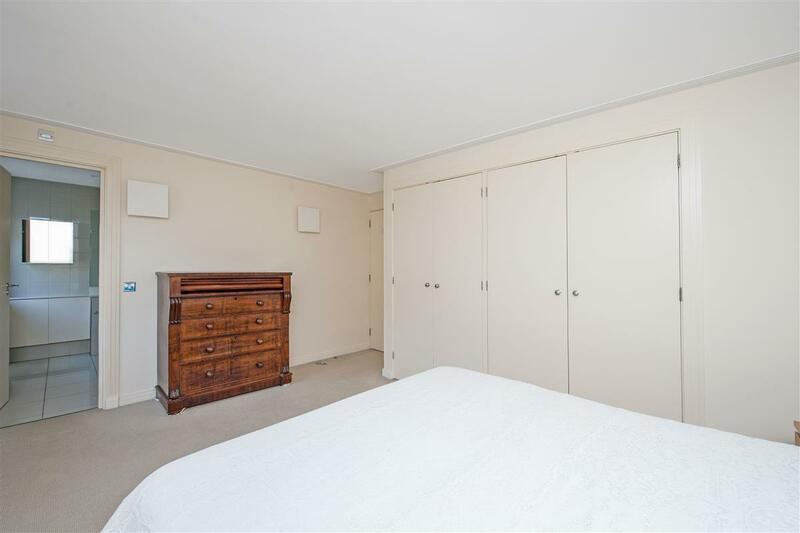 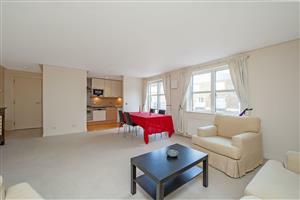 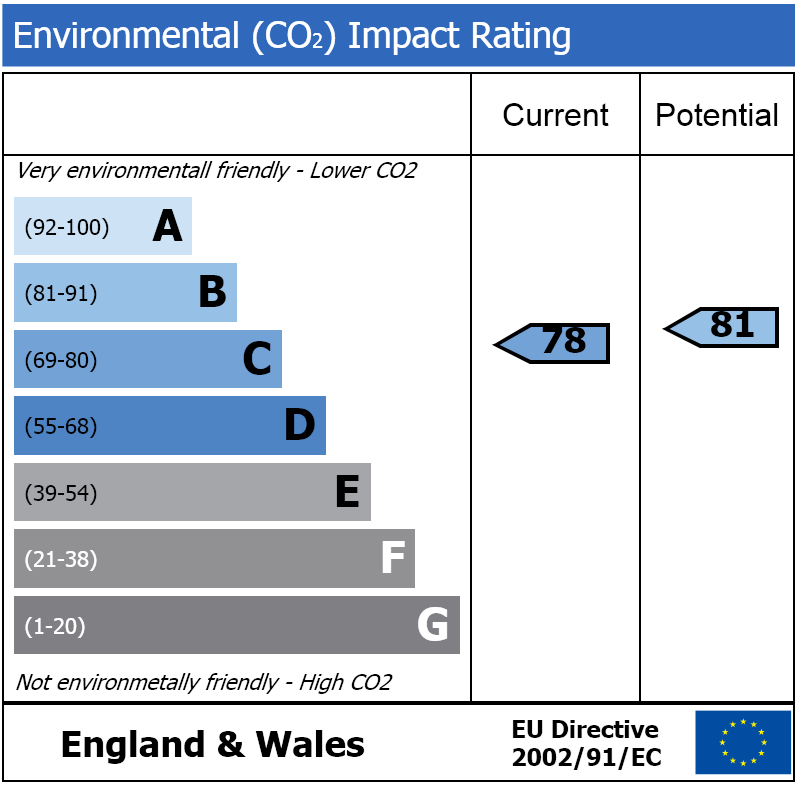 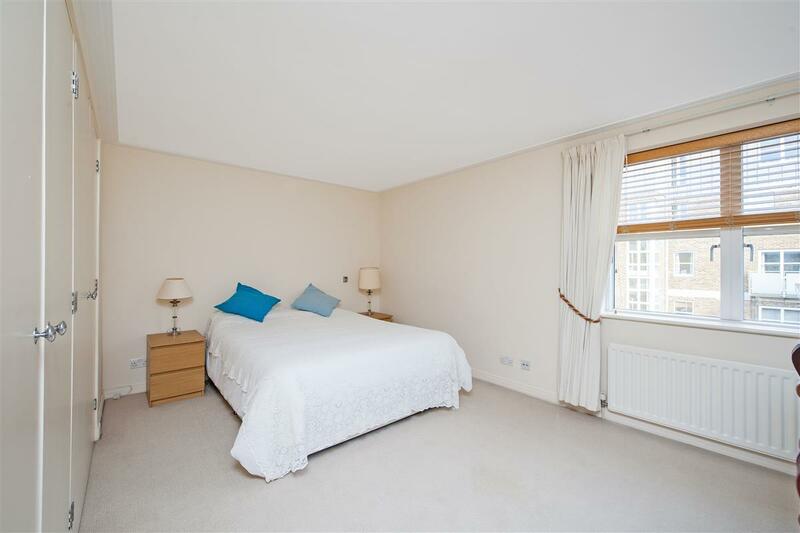 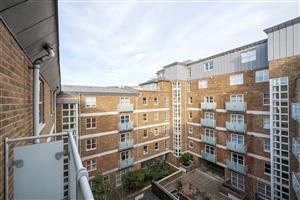 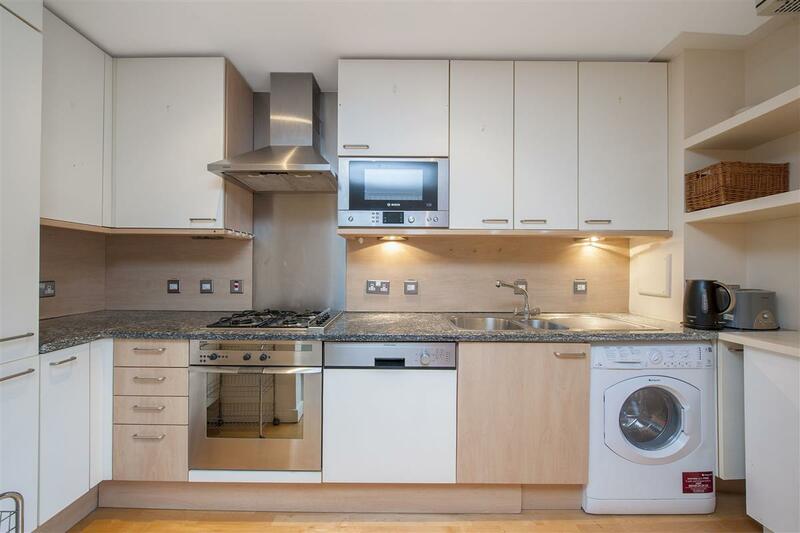 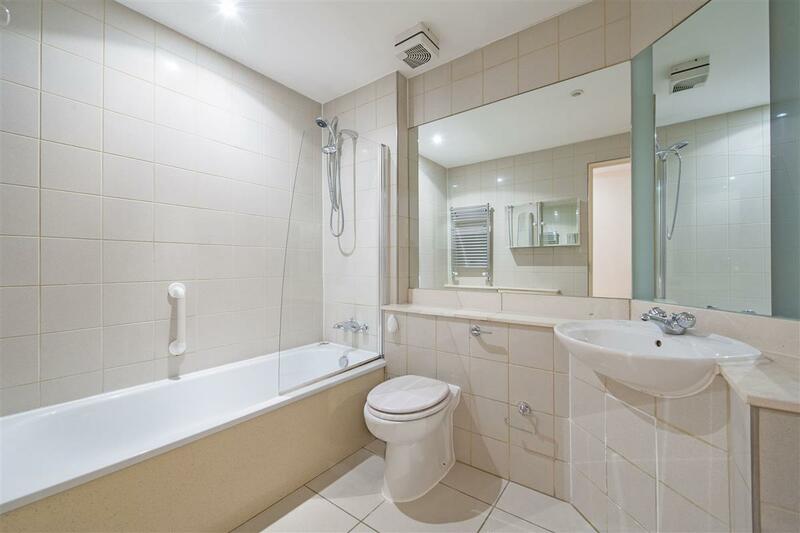 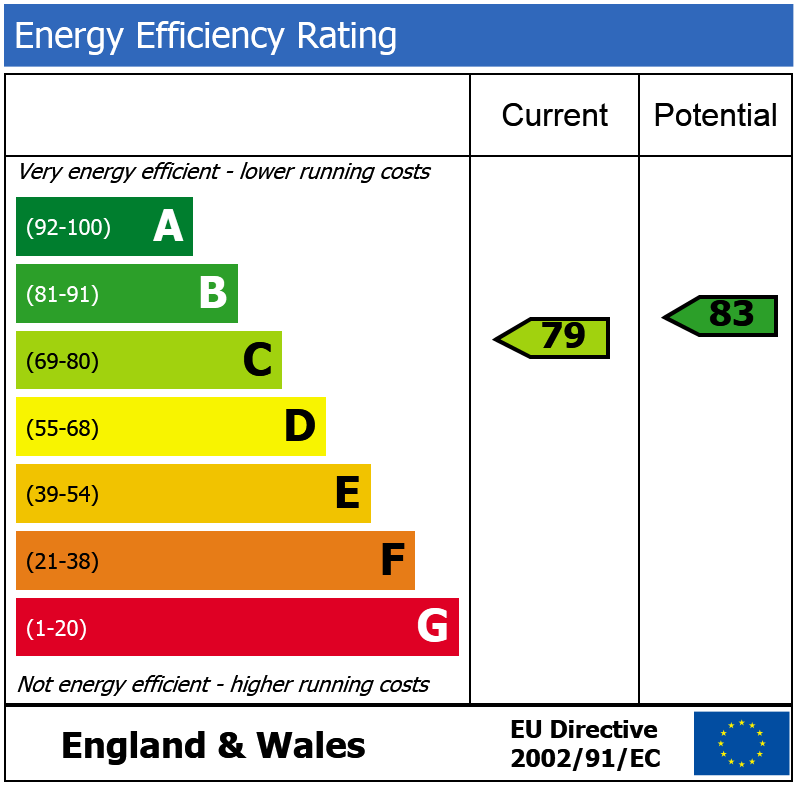 Gillingham Street, SW1V 320m (4 mins) from Victoria.